The rate of change in the healthcare industry has been staggering. From Electronic Health Records to ICD-10 to Population Health, few industries have undergone such change in such a short amount of time. The silver lining is the treasure trove of digital data, which will enable providers to analyze and compare information across thousands of patients instead of relying on the anecdotal evidence they previously used. To access this knowledge, organizations are turning to analytics. Unfortunately, many organizations are rushing to implement any type of healthcare analytics program without consideration of the steps that must take place to build an effective, long-term analytics solution. 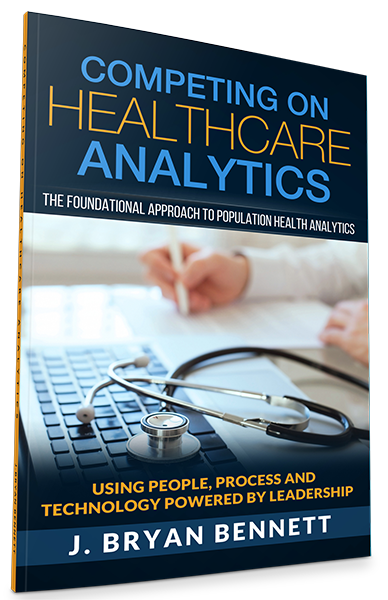 Competing on Healthcare Analytics is a practical guide to implementing population health analytics containing over 100 pages of advice along with over 30 full-color diagrams. The book makes a clear argument for how an analytics initiative should be implemented using Professor Bennett’s foundational approach and identifies the most critical success factors. Healthcare organizations should re-access their approach to implementing population health analytics after reading this book. A discussion on what it takes to be a healthcare analytics competitor. Professor Bennett has been presenting his approach to implementing population health analytics to audiences across the country to rave reviews since the summer of 2014. Now it is your turn to access this knowledge that has been honed through his work in healthcare as well as in other industries with clients such as Microsoft, BellSouth, Chase and many others. Your book will be signed by Professor Bennett. 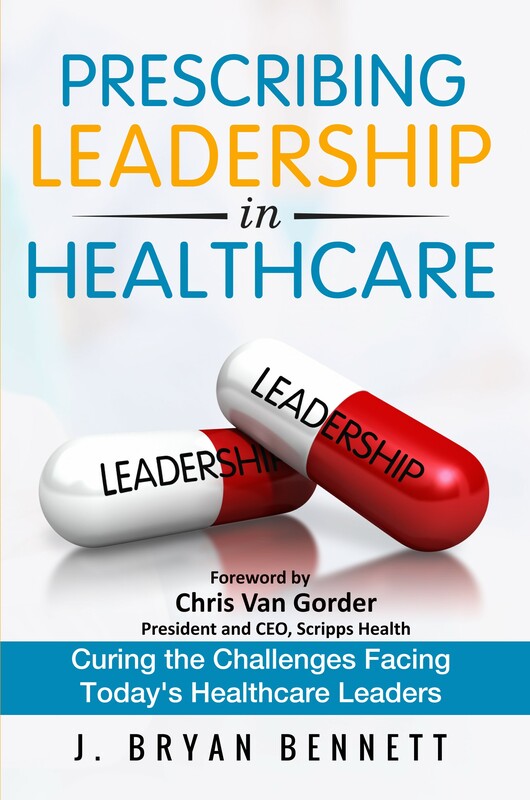 In recognition of our new book, Prescribing Leadership in Healthcare, you can now save 50% off the list price of Competing on Healthcare Analytics when you order book combo.